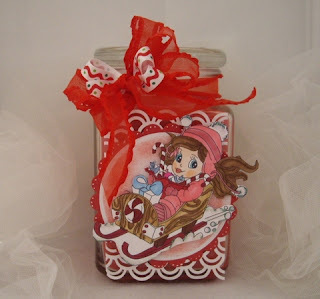 The theme for Challenge #35 is Christmas. Here is a little inspiration from our design team for challenge #35 to get you started. All of the sample projects feature ribbon from Really Reasonable Ribbon. 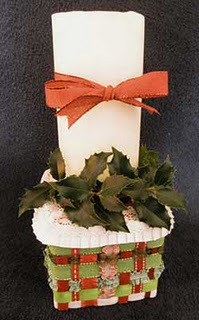 Now, let's see your Christmas creations! 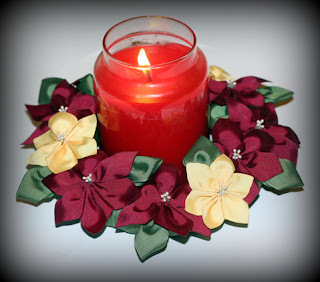 The winner will receive a $10 gift certificate to Really Reasonable Ribbon . 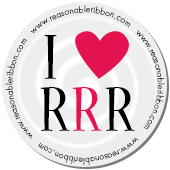 We will also be drawing a random winner from all the entries to win a second $10 gift certificate to Really Reasonable Ribbon. How cool is that!!! We will be announcing the winners on November 15th. * Post your project on your blog or an online gallery (using code RRR35) and link it here with the Inlinkz tool below. Please provide a direct link to your post, not an entire blog. * You have until November 12th at 11:59 PM Eastern time to enter your projects. Thanks so much for playing and good luck. 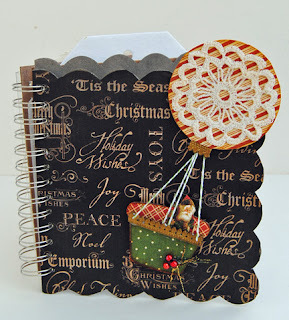 Such cute projects and lots of inspiration! You have so many great designers and they all provide terrific ideas! I love Christmas! Super projects from the DT! 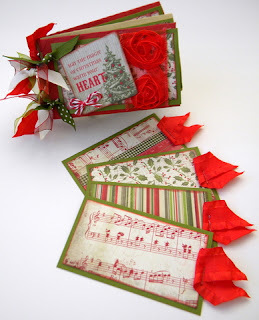 I'm glad you had this Christmas challenge--it gave me a head start on getting some things done for my stamp club! Lovely samples from the DT! 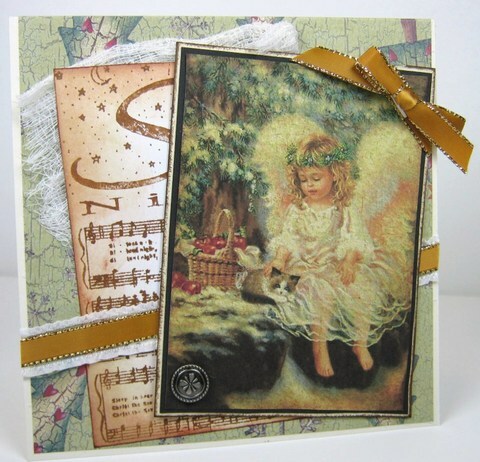 I adore making holiday cards, thanks for the fun challenge!! Your DT is a talented bunch of crafters. Great work, very inspiring! Fab creations by DT, Very inspirational! Great Challenge. oh my gosh, the dt projects rock! they are so fabulous & i love them all! big hugs and blessings y'all!! Wow, great projects from the DT! Absolutely gorgeous projects! I'm new, and love your blog! I'll be visiting often! My Memories Winner and 3-Day SALE! My Memories Digital Scrapbook Suite Giveaway!! Keep calm and make tea AND a tutorial!